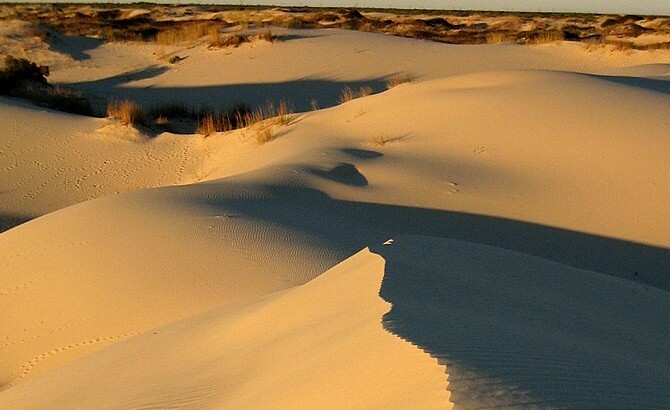 Monahans Sandhills State Park consists of 3,840 acres of sand dunes; beyond the park the dunes extend about 200 into northern New Mexico. These Sahara-like dunes can reach heights up to 70 feet. 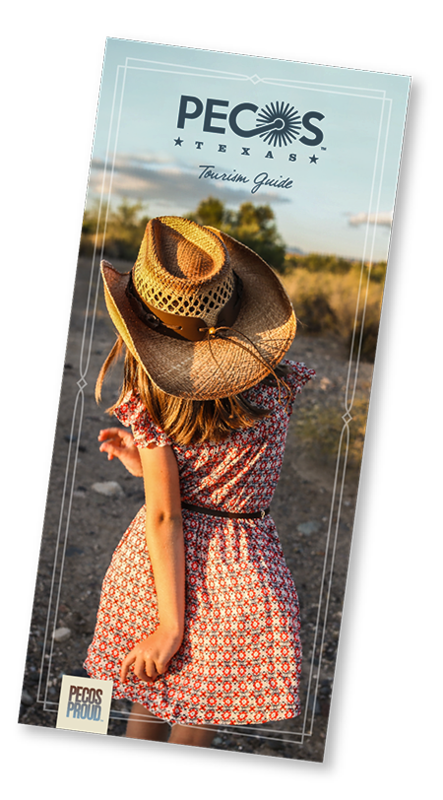 The Dunagan Visitor Center provides exhibits of the cultural and natural history of the Sandhills, including Dune Dynamics, Permian Basin Heritage, and Wildlife Habitat. Stop and experience spectacular birdwatching at scenic windows or make plans to enjoy other activities such as camping, hiking, picnicking, and horseback riding. And don't forget to rent a disc at the visitors center for sand surfing! The gate may be locked after 10 p.m. on some holidays. Sand discs are not rented after 3 p.m., and they must be returned by 4 p.m.